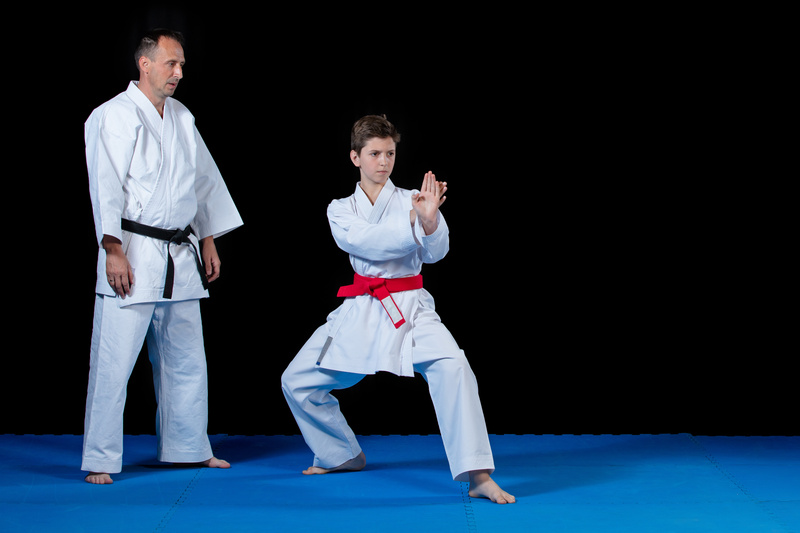 Tracy’s Karate understands what makes every student unique and why our proven, personalized appoach is superior to traditional group training. Group training is a flawed and outdated system. It expects every student to learn in the same way at the same rate on the same schedule. It is not just what type of training you are interested in, but the level of interest and personal goals of each student. 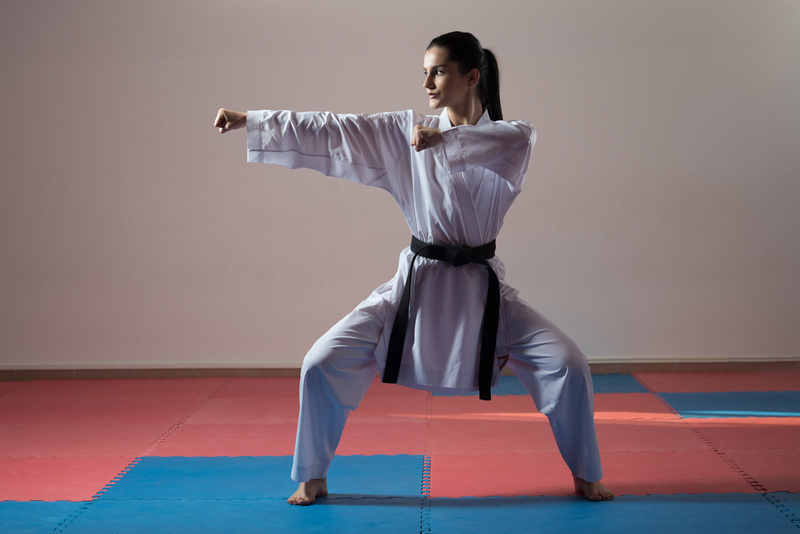 A self-defense training program is dramatically different for a man intested in the basics versus a women in fear of assault or a child needing help with self-confidence. A student’s background, current lifestlye, personal situation and activities can dictate the type of training and its frequency. These unique characteristics result in an individualized training solution. One that personally fits each student’s personality and availability. Everyone has a preferred style and pace of learning. By recognizing these differences in each student, we design training programs that match their preferences. Getting to know you better, helps us deliver more productive sessions that capitalizes on strengths and minimizes weaknesses. Your personalized training program will not only teach you self-defense skills, but also how they can be applied in a variety of situations. You will inherently attain a higher level of athleticism, more intense mental focus, improved self-awareness and an overall increase in self-confidence. At Tracy’s Karate, you truly do “Train with the Best”. Our instructors have award winning & internationally recognized competion experience. Personalized training is first and foremost based upon the student’s abilities. Your program will go beyond fighting skills. We also teach different strategies, how to adjust to opponents, and how the rules of competition can be used to your advantage. When its time to compete, you will know you are capable of winning. 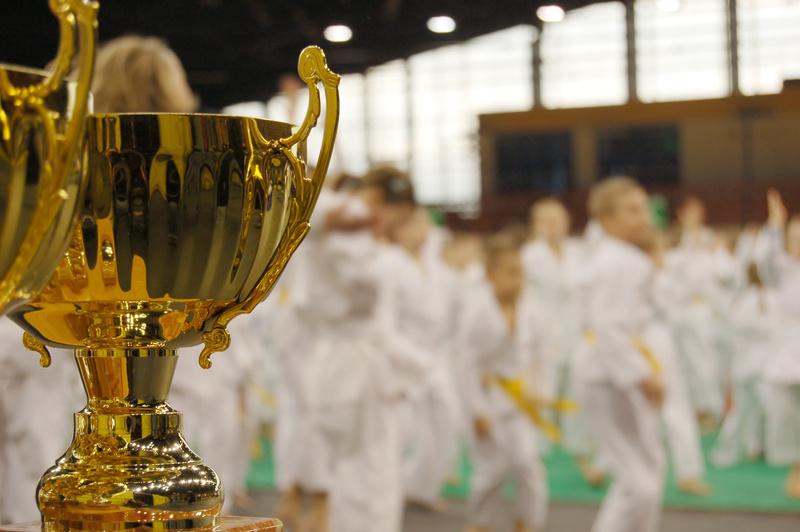 If health and fitness is your goal, Tracy’s Karate is one of the most unique options to consider. With your personalized training progam, not only can you get into the best in shape of your life, but you also acquire a life-changing practical skill. Plus, the added benefits of a better self-image and improved self-confidence. Join the Tracy’s Karate Family Today! Try Tracy’s Karate for Free!